How did I find myself doing this work? Rewind to September 2011, I was pregnant with my third daughter, feeling yet again, in the throws of my life drastically changing. My body, my lifestyle, my plan, judge me all you want but at first realizing ‘I am pregnant’ was always an emotional affair for me. But this time I was going to make the most of it and experience this experience for the last time 100% in-volved. That feeling of being in this 100% took me on a journey. Early 2012 I had a big shake up with my job, I quit my masters program, and by August I was experiencing that lost in space feeling. Then I read a spiritual blog post that stated “Each of us is gifted.” I decided to call this notion out because I didn’t believe I was gifted. I found myself in an eclectic but beautiful home talking with a woman who would that day teach me to communicate with my Inner Guidance in a conscious way — To receive confirmation to my inner questions and chatter. More importantly, this experience gave me tools to begin the path of trusting my vision, feeling, understanding and knowings I already have within me that I simply was never taught to trust. Trust myself…now isn’t that a revolutionary concept. I walked away from that woman feeling like someone just gave me the keys to a Porsche, after many nights talking with my guidance, I began to remember. Remembered my experiences as a child where I saw explainable things, things the adults around said “don’t worry about that, its nothing.” I remembered that moment soon after my last daughter was born that she shared with me a vision of her reality — me — I closed my eyes and I saw myself smiling back. When I opened my eyes, she looked at me knowing exactly what she had done. She sent me a picture. Many women speak of mothers intuition and how it works, just like many people see ghosts and orbs with little to help them understand those experiences. And many people are lead to believe that answers to what those things are lie outside of themselves. 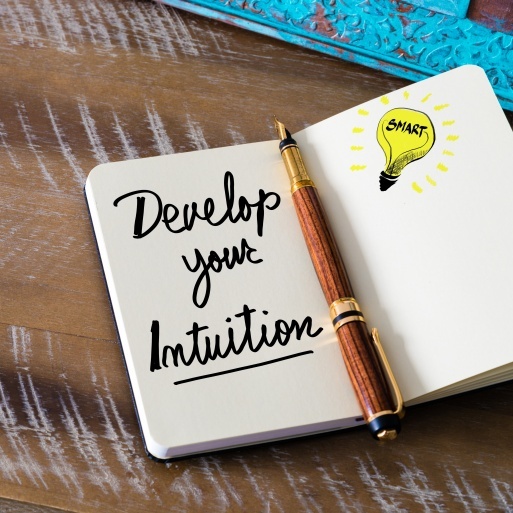 Just like when I was taught to communicate with my guidance and remembered my psychic nature, which we all have, the people who show up for a workshop or one-on-one session are looking for spiritual understanding, a tribe or community to interact with or coaching. Whether I am consulting or teaching a workshop you will be shown tools and techniques to use on your own. This has become my mission in the work I do with Center for Tranquility. There is no doctrine, dogma or religion needed to connect to God and the Universe — you are the connection. You already have the keys to put your unique puzzle together; see, know, feel and understand the innate gift that you are. Some may call me a visionary, a psychic, a healer…to me it’s all about teaching spiritual tools that most us never receive and then to go have an experience! It can begin with an inspiration, just like my experience with my daughter or a blog post, and who knows whom you will meet along the journey. Those you meet are here to assist you and even be a mentor or teacher for you in the short or long term. Perhaps I am one of those for you, if so, remember you can and you will be investing in the most important person…you. 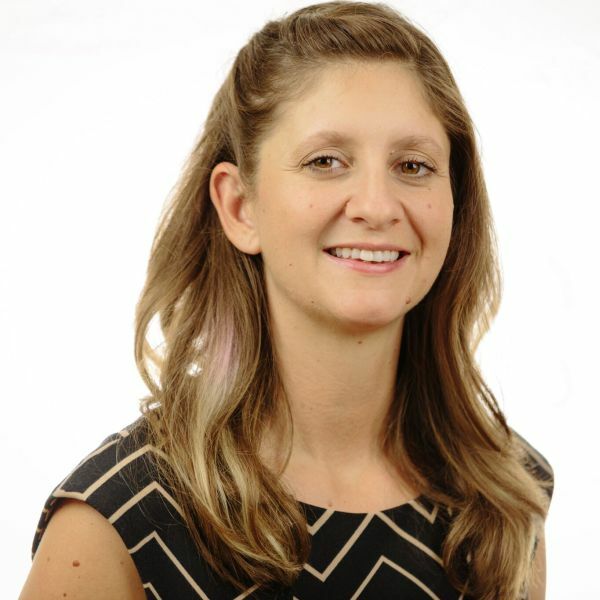 Amanda is a Certified Spiritual Consultant and Instructor at The Wayshowers College, a Certified Practitioner of Integrated Energy Therapy (IET), and a trained hand analyst at the International Institute for Hand Analysis.